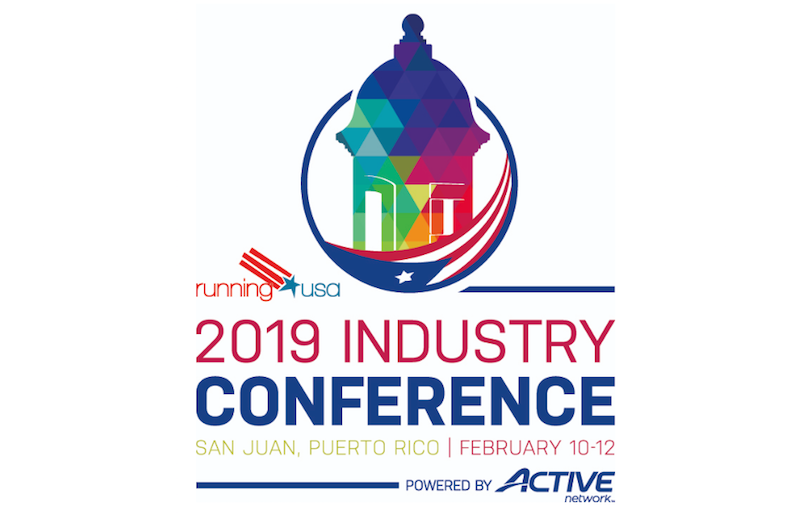 BolderBOULDER’s Cliff Bosley and Boilermaker’s Jim Stasaitis were inducted to Hall of Champions and Amy Frostick honored with Women’s Leadership Award at Running USA’s Industry Conference held in Puerto Rico. Pete Hess was named Rising Star and Kids Run the OC received the Youth Grant Award. With his first run at BolderBOULDER as a 12-year-old in 1979, Bosley led the famous Colorado Memorial Day race – which was founded by his father, Steve – to its wildly successful 40th edition in 2018. The Bosleys become the first father/son duo to be inducted into the Running USA Hall of Champions. Steve Bosley was part of the Hall’s inaugural class back in 2004. Cliff Bosley has led the BolderBOULDER organization as race director for two decades and overseen its development into a full-fledged event production organization, expanding from one major race to three with the addition of the FORTitude 10K and ColderBOLDER. Known his dedication to detail, Cliff Bosley is widely respected and has received numerous major running industry honors. Stasaitis is known as a passionate advocate for continuing education and advancement in the sport, clean athlete performance, and exceptional customer service to runners. He has served as race director for the famous Boilermaker Road Race for the last 10 years, and directed the American Heart Association’s annual Utica run/walk for 17 years. Under his leadership, that race more than quadrupled its annual fundraising total to $1.2 million annually. A heart disease survivor himself, Stasaitis is a lifelong runner and has received numerous industry accolades. With over two decades of service to the running industry, Amy Frostick and her husband Jerry founded J&A Racing with the goal of delivering positive experiences for Virginia athletes. Frostick’s skills as an event planner, manager and marketer are well known throughout the industry. She has helped grow participation in J&A’s flagship event, the Yuengling Shamrock Marathon, by 10 times, and was also lauded by nominators for her success in introducing more women and children to the sport. Symington is the first recipient of the Allan Steinfeld Educational Scholarship, which promotes continuing industry education. “Allan was a passionate advocate for the growth and continuing education of those in the running industry and it is a pleasure for us to be able to carry that legacy forward,” said Harshbarger. The conference heads to Las Vegas, NV next year and will take place from February 9 to 11. Since its origins as a small gathering of Running USA’s founders in Southern California in 2004, the Running USA annual conference supports running industry professionals from around the U.S. and the world. Now moving locations each year, the conference has been held in Los Angeles, San Diego, Savannah, Houston, San Antonio, Orlando, New Orleans and now San Juan, Puerto Rico.